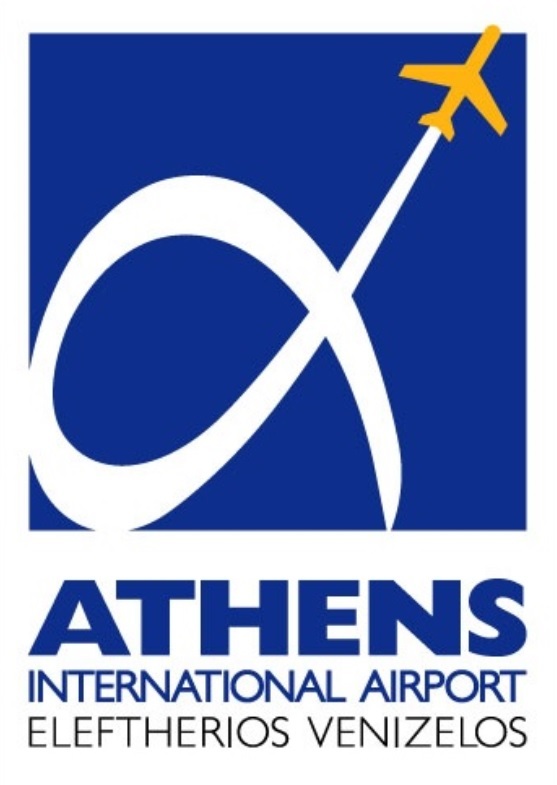 Athens International Airport S.A. (AIA) was established in 1996 as a pioneer international Public-Private Partnership with a 30-year concession agreement. AIA is a privately managed company, with the Greek State holding 55% of shares, while the private shareholders collectively hold 45%. During its 16 years of successful operations the airport served more than 239 million passengers through 2.9 million flights. AIA offers its airline partners one of the most innovative and integrated incentives programmes, to ensure the sustainability and growth of both domestic and international traffic. In the non-aeronautical sector, AIA boasts advanced and extensive development initiatives from the high-quality consumer-related products offered at its commercial terminals to its real estate assets. AIA’s IT & Telecommunications system and business activities are stellar examples of technological and business expertise. True to its industry, AIA exports the company’s pioneering know-how to aviation partners around the world.